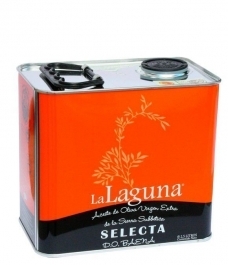 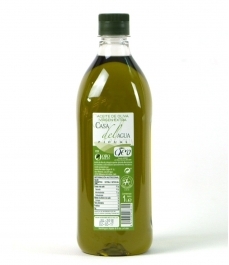 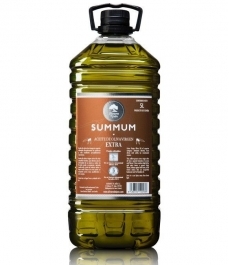 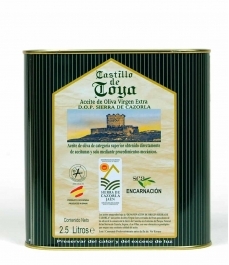 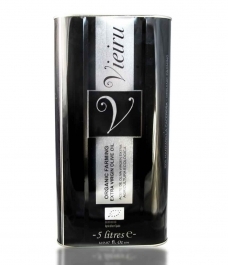 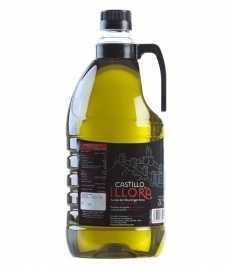 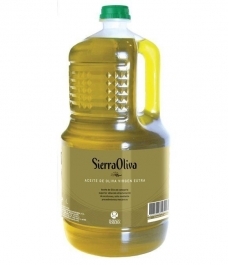 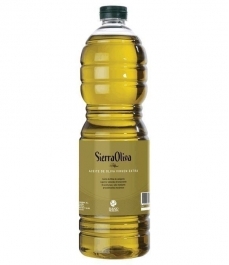 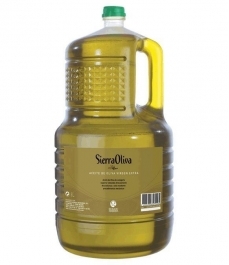 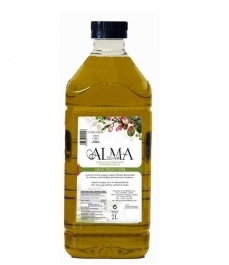 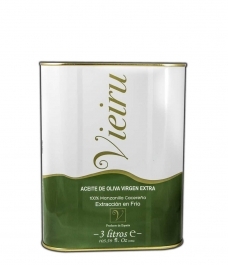 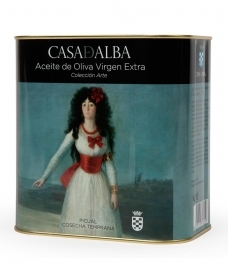 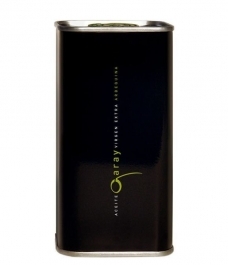 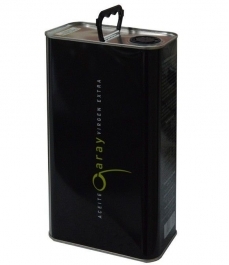 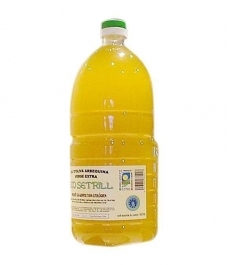 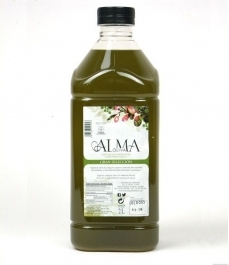 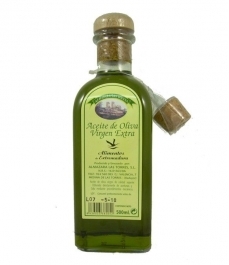 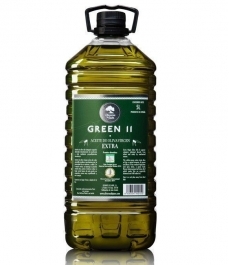 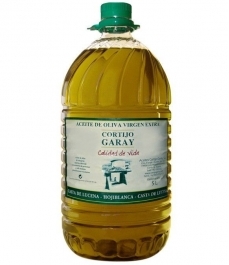 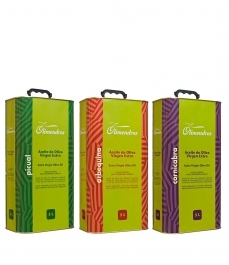 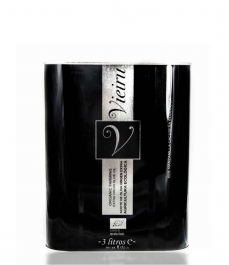 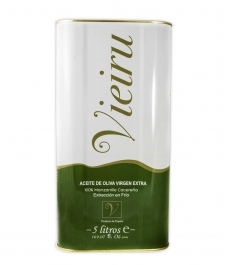 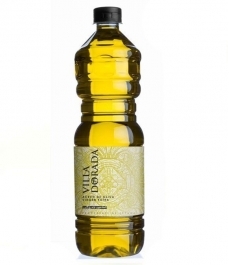 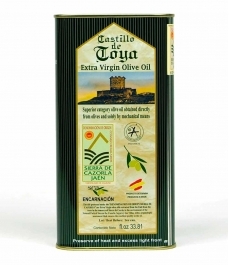 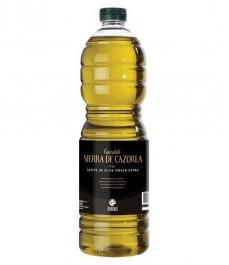 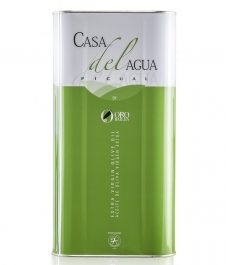 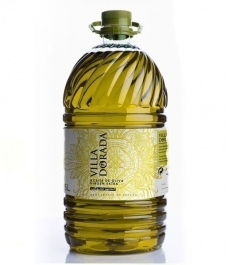 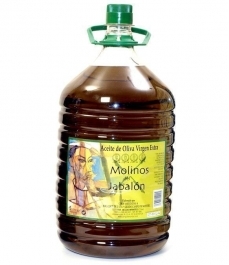 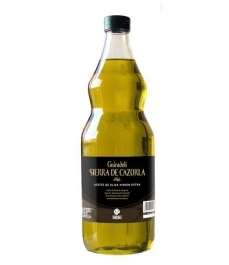 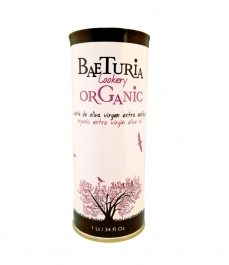 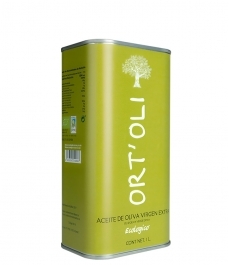 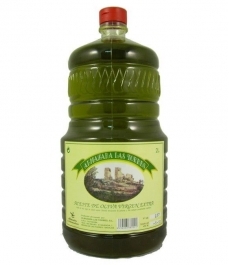 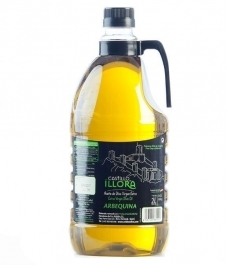 Almazara Las Torres - PET bottle 5 l.
> Olive Oil>Showcase>Large format>Almazara Las Torres - PET bottle 5 l.
Extra Virgin Olive Oil from Medina de las Torres (Badajoz) produced from the olive variety of morisca. 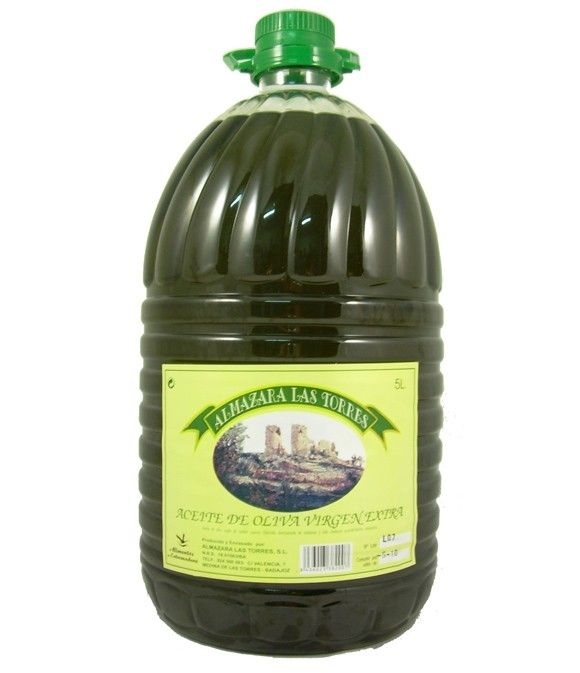 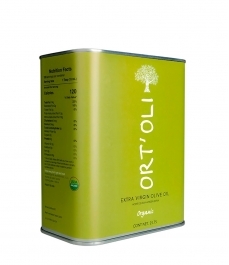 Almazara Las Torres, is located in a small Extremaduran town of Medina de las Torres, within the Bodión River region, a privileged place for the production of oil for its climatic conditions, and where in perfect symbiosis the olive tree, is part of the Earth. 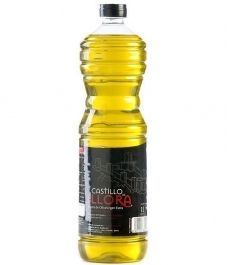 In this endearing environment, this family business is based, built from the ground up, with the most modern technologies in both installations and in top-of-the-line machinery.